Megan Mikita: GET IT. GIVE IT Holiday Gift Guide!!! GET IT. GIVE IT Holiday Gift Guide!!! What's a girl to do?! Still undecided on what you want/need for the holidays!? 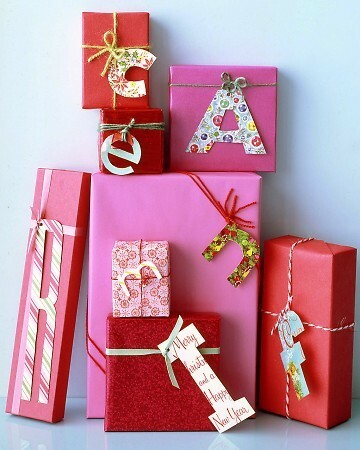 Drawing a blank when it comes to getting that certain someone the PERFECT gift! So I am here to share!! Trust me when I say they sure wont disappoint.